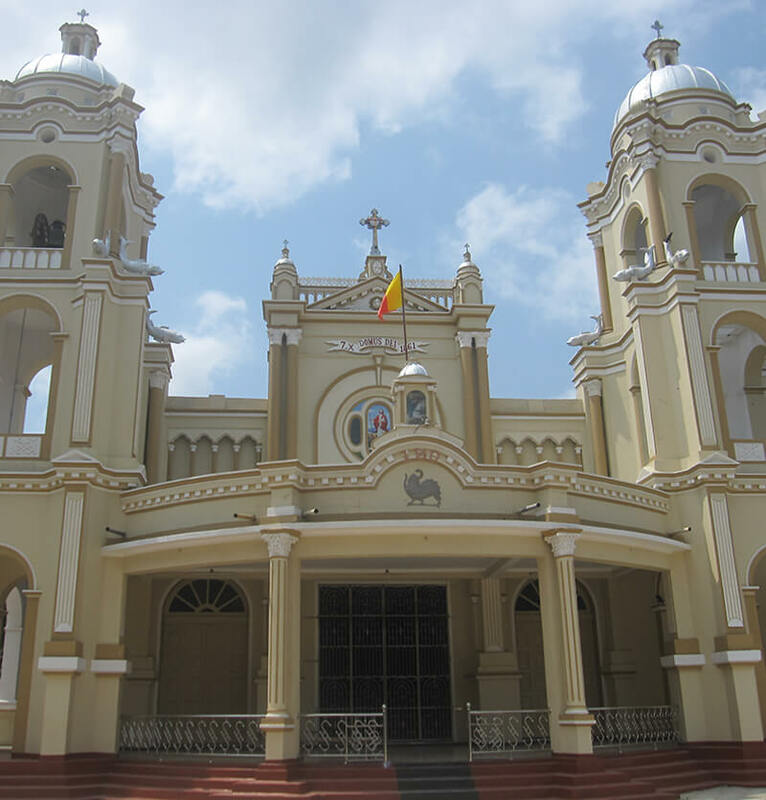 Situated in the peninsula of Jaffna, Jaffna city is Sri Lanka’s northernmost city and has always been a fascination to travelers. Due to 30 years of civil war it was a closed destination to many and is now open to locals and foreigners to discover and explore this unique land. Jaffna is certainly the centre of the vibrant Tamil culture in Sri Lanka and is blended with the colonial charm from the past. 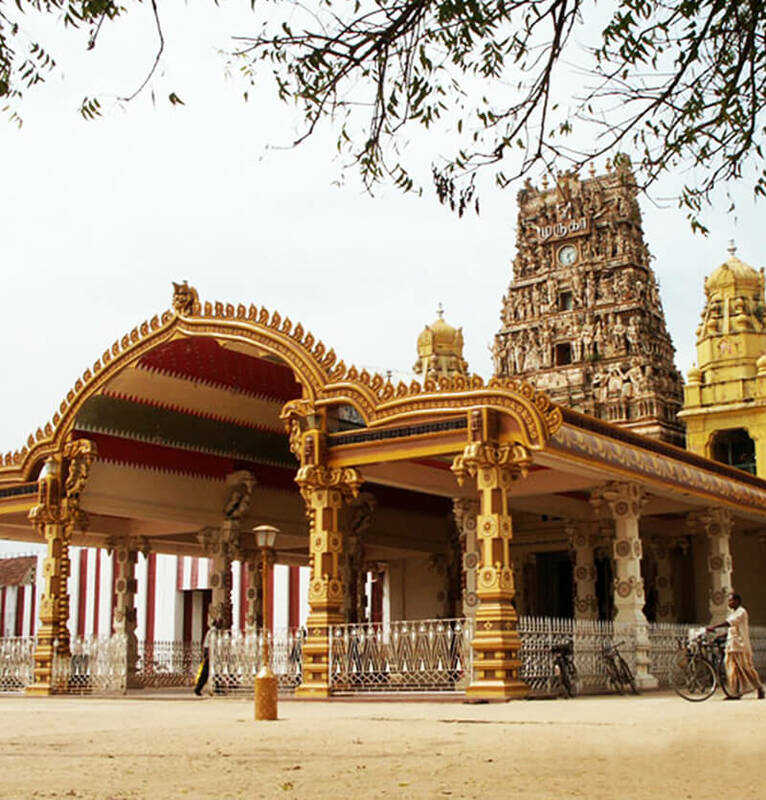 A strong attraction of Jaffna is Nallur Kovil, one of the most significant Hindu temples on the island. Its pooja ceremonies are colourful and musical and on special occasions they are extra vivacious. The Dutch Fort of Jaffna built by Dutch colonialists is a perfect place to view the Jaffna lagoon. 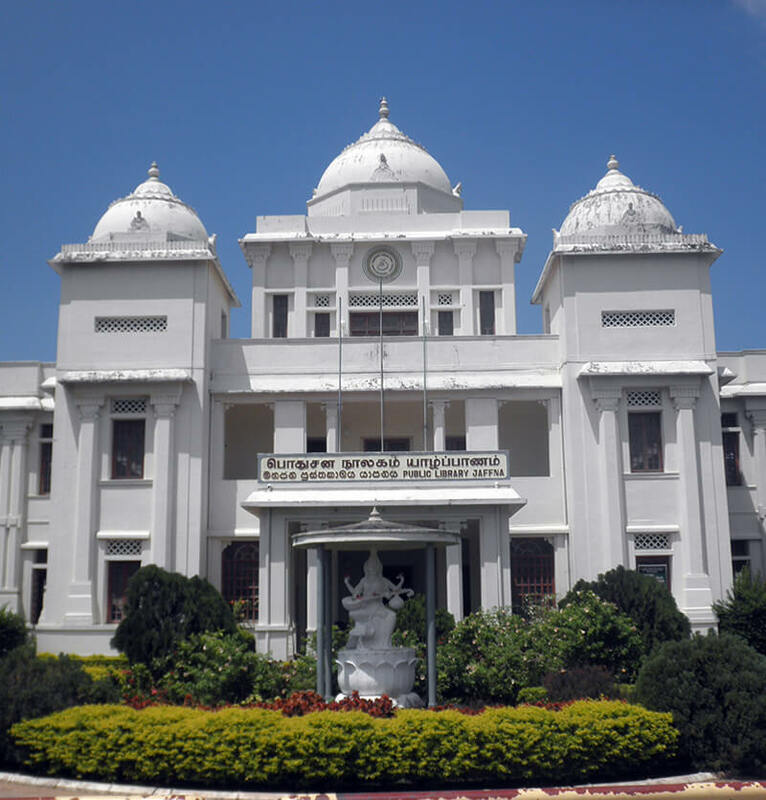 Other notable landmarks include the Jaffna Library and the Jaffna market. Cuisines of Jaffna are famed for their scrumptious tastes and flavours. Some of the most famous dishes are a fusion of seafood and explosion of spices, such as crab and prawn curries. Mangoes and palmyra sweets are in abundance in the region. When in Jaffna, you can visit Pont Pedro, the northernmost point in Sri Lanka. Don’t forget to take a dip in the Keerimalai mineral water spring known to have curative properties. The springs are separated from the sea by a wall of stone steps. Casurina beach, called by many the best beach on the Jaffna peninsula is well worth a visit to enjoy its deep blue water and gentle waves. Islands of Jaffna are another reason to visit the peninsula. On the Mandaitivu Island you can watch crabs, prawns and fish being caught by fishermen while enjoying some stunning views. 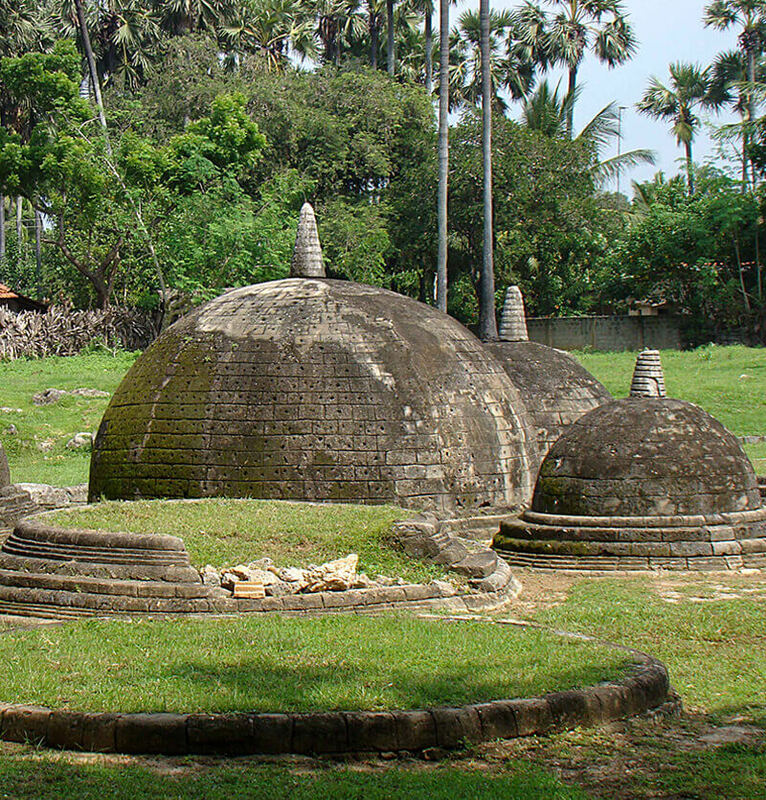 On Nainativu Island you find the Nagadipa Vihara, a Buddhist temple of antiquity that was one of the three places in Sri Lanka which Buddha was known to have visited. On Delft Island, watch the wild ponies that were introduced by the Dutch and visit a 1000 year old ancient temple built by the Chola Dynasty and the ruins of a Dutch colonial fort.